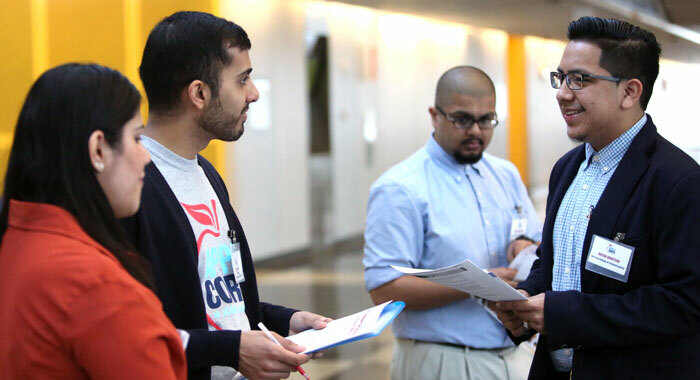 Receive admission for the Fall 2019 term as a first-time first year student at John Jay College or a CUNY Justice Academy partner campus (Fall 2019 admission). Enroll at John Jay College or CUNY Justice Academy partner campus as a full-time student during the duration of their program of study. Prepare to complete all requirements for the APPLE Corps programs as well as their associate or bachelor degree program. Be a US Citizen or Permanent Resident legally eligible to work in the United States. Submit the FASFA (Free Application for Student Financial Aid) and TAP (Tuition Assistance Program) applications in order to receive financial aid. Be a resident of New York City. Eligible students may not be part of any special group, including ASAP/ACE/SEEK/College Discovery/Early Start.